Last Sunday marked the annual tradition of National Beer Day – held every April 7 to mark the day the Cullen-Harrison Act was enacted after having been signed into law by President Franklin D. Roosevelt. As such, we decided this week to look around the club-specific beers that celebrate clubs from the USL Championship. 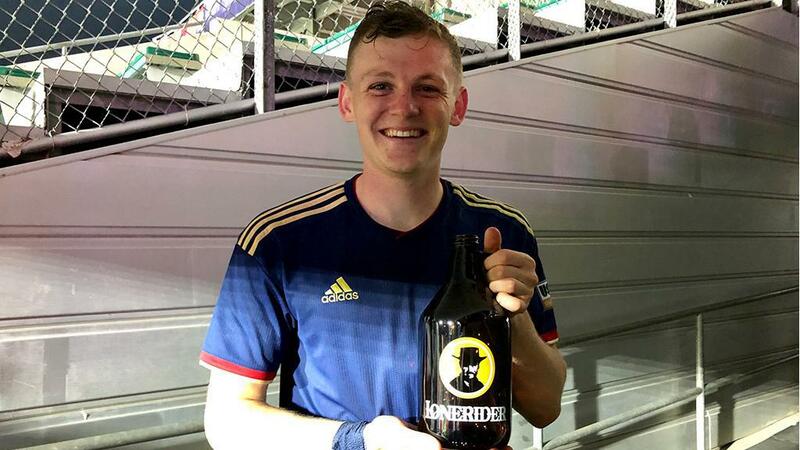 While many clubs in the league have partnerships with local breweries – there’s even one in Birmingham Legion FC that began at one – here are 12 beers we found with club-specific branding that fans can raise a toast to this season.